Dolphin Tour- up close and personal! Come experience what nature has to offer us- up close & personal- on a Jetski Dolphin Tour! We have a daily tour at 10:30 am. Our professional, local guide will take you straight to our go-to (secret!) 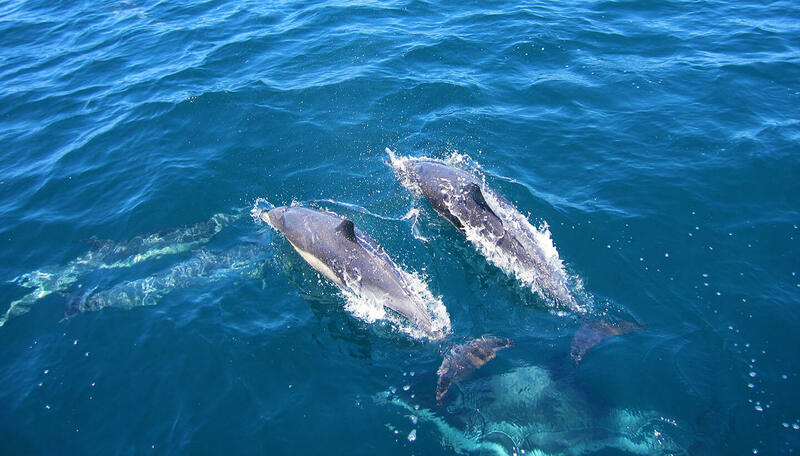 spots for dolphin and wildlife sightseeing! 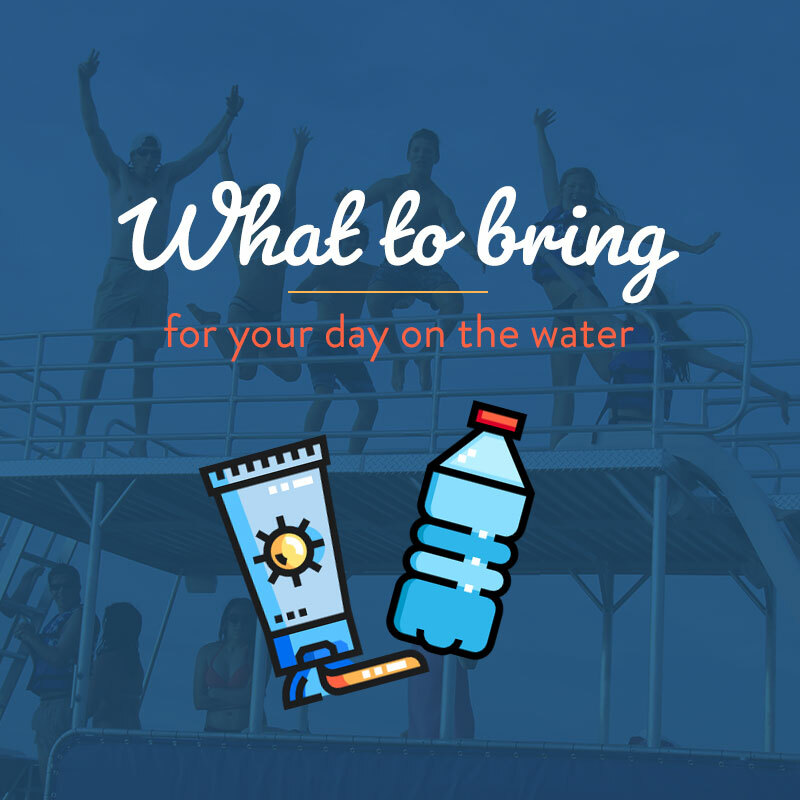 The excursion allows you to see dolphins, sea turtles, fish, sting rays, among other wildlife, up close in their natural habitat. We have the friendliest, most courteous, and most experienced staff on the harbor. Our rating for siting dolphins is very high but there is no guarantee. For details about our tour, visit our Jetski Dolphin Tour page! So, come see us if you are staying in or around Destin, Fort Walton Beach, 30A, Santa Rosa Beach, Miramar Beach, Grayton Beach, & Navarre Beach, Florida. Call now to reserve your intimate Destin dolphin tour at 850-428-3313. We can’t wait to be a part of your Destin vacation adventure!